Allstone strives to uphold a loyalty to our dealers who promote and support our stone and stone products. We recognize that loyalty to your dealers creates a trust that is important in any business venture. We look for dealers that are interested in creating a long term, amicable business relationship. At Allstone, we recognize the value of our dealers. Each dealer, whether purchasing 6 loads of stone per year or 30, is equally important to us. We work hard to please your clients, knowing that if our dealers are happy, so are we. Our products will speak for themselves. We are confident that our service and commitment to excellence will result in an enjoyable and rewarding business relationship. 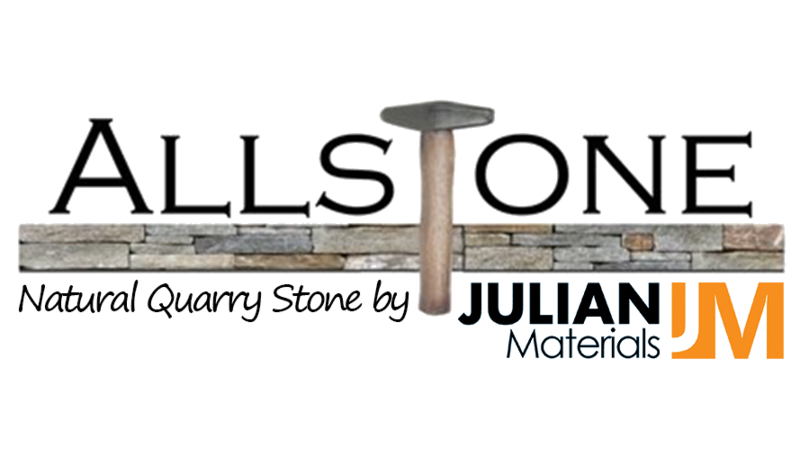 Contact our knowledgeable sales staff to learn more about becoming a dealer of Allstone Corp natural quarried stone.